Part I of this series explored the importance of corporate self-booking tools and started to list and explain the main features and functionalities that should be taken into consideration when deciding to opt for such a solution. What is listed and explored in this article best suits the TMCs that service SME customers. Now, Part II will continue the suggested approach – covering more elements that should be considered. Enjoy! This article explores the most important facts and features that should be considered by the TMCs servicing small and medium enterprises, when looking for a corporate self-booking tool. 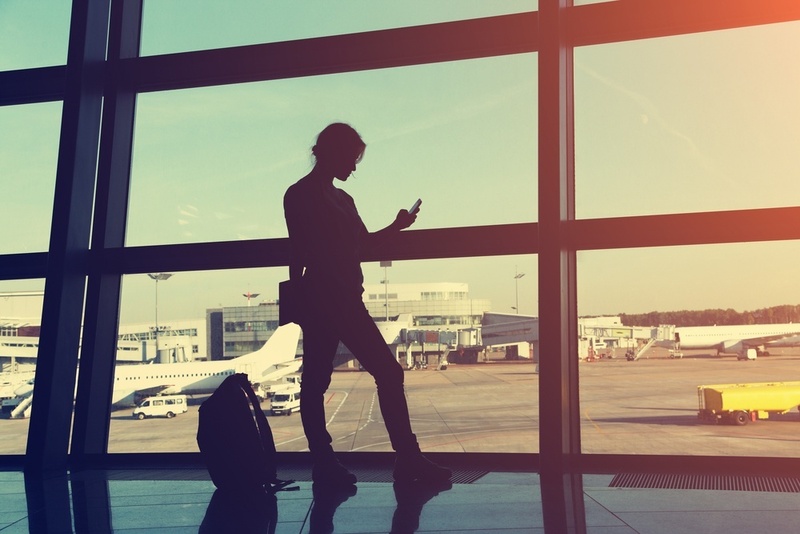 In this dynamic travel industry, business travel is only going to expand; thus, the travel management companies like yours should stay competitive and differentiate themselves by offering premium service to corporate clients and their travelers. 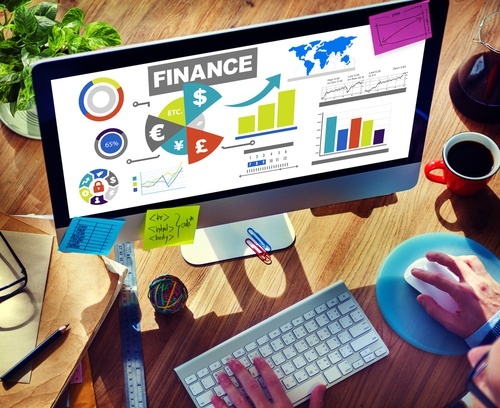 How are you using the Financial Data from your Travel Software? There’s no question every travel company – from travel agency to travel management company (TMC); tour operator to destinationmanagement company (DMC) –has financial statements produced by its travel management software system. Whether for viewing monthly/annual financial results, meeting shareholder requirements or complying with bank requirements, financial statements are a fixture in the business world. However, many travel company owners and managers don’t know how to read this financial information; some rely on accountants or advisors to explain the numbers; others just don’t really use the information at all.